During times of economic strife, organizations are being forced to focus less on recruiting and more on the retention and development of their current workforce. While the term “onboarding” isn’t new, the significance of this critical period in the employee life cycle is more important than ever. 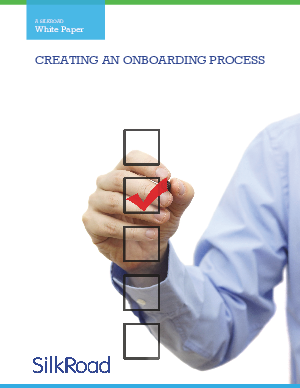 A well-designed, fun and engaging onboarding process has a significantly greater effect on employee engagement and thus retention when compared to the old school mentality of one-day “orientation.” In fact, The Human Resources Corporate Leadership Council found that increasing an employee’s level of engagement could potentially improve performance by 20 percent and reduce the employee’s probability of departure by a whopping 87 percent!